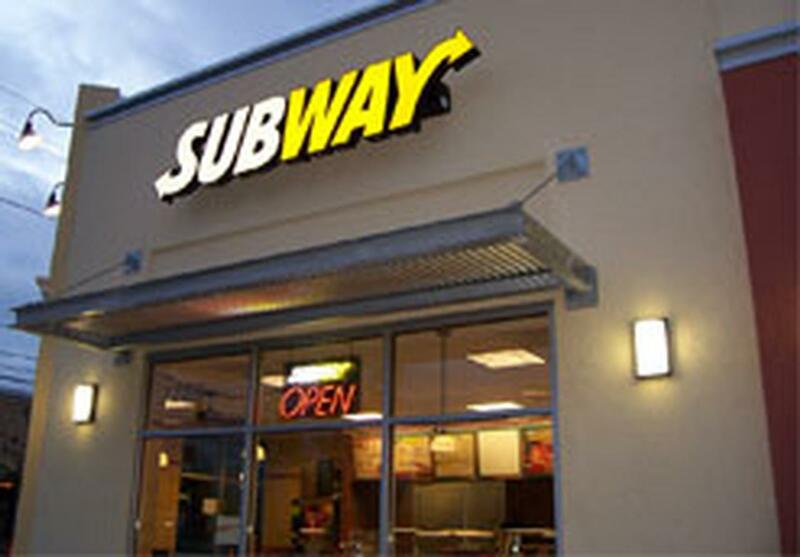 Subway has 42,170 restaurants in 104 countries. We know healthy meals in a hurry. There are two locations in Apple Valley with this location and the second on Pilot Knob and 140th.